 A guide to finding genealogical materials at the University of Illinois Library. If you have questions about using the online catalog or subject headings, please see Using the Library. We've provided a few areas below to start you off. Bateman, Newton, 1822-1897. Illinois, historical; editors: Newton Bateman, LL. D., Paul Selby, A.M. Bond County, biographical; editor: Warren E. McCaslin … Chicago : Munsell Pub. Co., 1915. Chapman Bros., Pub. Portrait and biographical record of Montgomery and Bond counties, Illinois. Chicago, 1892. A History of Bond County, Illinois. Greenville, Ill. : Bond County Historical Society, c1979. Middlesworth, Grace H. Excerpts of Bond County, Illinois history biographies. Decatur, Ill., Decatur Genealogical Society, 1972. A subset of the record collections in Ancestry.com. Includes: U.S. Decennial Census enumeration forms (1790-1940); city directories (1821-1989); 1850 and 1860 slave schedules (from the Seventh and Eighth U.S. Decennial Censuses); Indian census rolls (1885-1940); U.S. Decennial Census Mortality Schedules, 1850-1885 (availability of records varies by state); and U.S. Decennial Census Non-Population Schedules, 1850-1880 (emphasis on agriculture schedules and manufacturing/industry schedules). Ogle, George A. & Co. Standard atlas of Bond County, Illinois. Chicago, 1900. Rockford Map Publishers. Farm plat book and business guide, Bond County, Illinois. Rockford, 1977. Rockford Map Publishers. Land atlas & plat book, Bond County, Illinois. Rockford, 1949. More information can be found on our Web Resources Page as well as in the Illinois County Bibliography, which is shelved with 016.9773. Bateman, Newton, 1822-1897. HISTORICAL ENCYCLOPEDIA OF ILLINOIS AND HISTORY OF BOONE COUNTY. Chicago, Munsell, 1909. Boone County then and now, 1835-1976 : a history in words and pictures by her sons and daughters to celebrate the Bicentennial of the signing of the Declaration of Independence / edited by Virginia B. Moorhead. [Belvidere?] Ill. : Boone County Bicentennial Commission, 1976. The Past and present of Boone County, Illinois. Chicago : H. F. Kett & Co., 1877. Middle West Pub. Co. 20th. century atlas of Boone County, Illinois. Chicago, 1905. Ogle, George A. & Co. Standard atlas of Boone County, Illinois… Chicago, 1923. Page, H.R. & Co. Illustrated atlas of Winnebago and Boone counties, Illinois… Chicago, 1886. Rockford Map Publishers. Land atlas & plat book ... Boone County, Illinois. Rockford, 1977. Biographical review of Cass, Schuyler, and Brown counties, Illinois. Astoria, Ill. : Stevens Pub. Co., 1971. Reprint. Brink, W.R. & Co. Combined history of Schuyler and Brown Counties, Illinois. Philadelphia, 1882. Index of History of Schuyler and Brown Counties, Illinois : 1686-1882 : Brown County. 19--? Schuyler-Brown Historical and Genealogical Society (Ill.). The Brown County Board. A history of Brown County, Illinois, 1880-1970. Astoria, Ill. : Stevens Pub., c1972. Artcraft Co., Quincy, Ill. 1975 ownership atlas, Brown County, Illinois. Quincy, 1975. Ogle, George A. & Co. Standard atlas of Brown County, Illinois. Chicago, 1903. Rockford Map Publishers. Plat book, Brown County, Illinois. Rockford, c1952. The Biographical record of Bureau, Marshall and Putnam Counties, Illinois… Chicago : The S.J. Clarke Publishing Company, 1896. Bradsby, H.C., Ed. History of Bureau County, Illinois. Chicago : World Pub. Co., 1885. Ford, Henry Allen. The history of Putnam and Marshall counties : embracing an account of the settlement ... of Bureau and Stark counties. Lacon, Ill. : The author, 1860. Leonard, Doris Parr, 1919- Big Bureau and bright prairies; a history of Bureau County, Illinois. Moline, Ill. Bureau County Board of Supervisors . Matson, N. Map of Bureau County, Illinois, with sketches of its early settlement. Chicago, G.H. Fergus, Book and Job Printer, 1867. Rockford Map Publishers. Atlas & plat book, Bureau County, Illinois. Rockford, [197- - 197-].